LASIK eye surgery is a refractive error correcting eye surgery which is a blessing for the ones who wish to get rid of their irritating eye wears. Most of the eye patients who suffer from common refractive errors like myopia, presbyopia, astigmatism etc. consider this surgery after their vision stables (after 18 years of age). 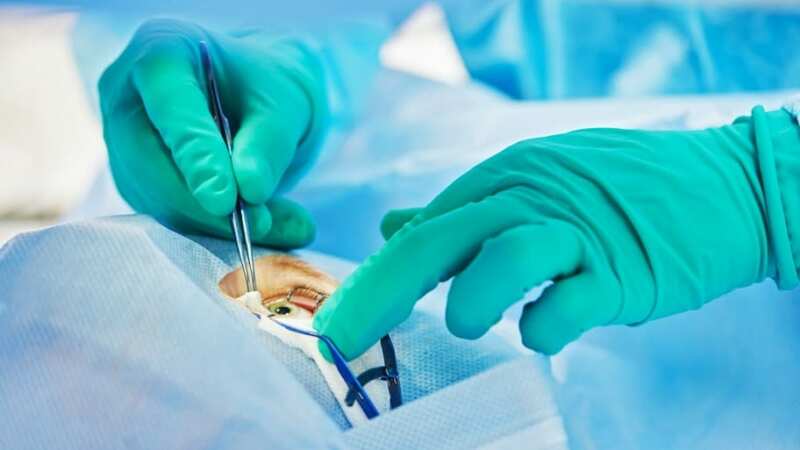 However, since this surgery is conducted on one of the most sensitive and vital organs of the body therefore, it needs to be done by an experienced LASIK eye surgeon for the best outcome. If you are residing in New York, you are fortunate enough to have the best LASIK surgeons and centres of the country near your home. What you need to do to get LASIK eye surgery? Recently, LASIK eye surgery has gained popularity due to its amazing outcome and short recovery time period. Once a patient gets this surgery, he or she is relieved from the pain of wearing glasses and contact lenses. Since this surgery is conducted on one of the most vital organs of the body, immense care is required during the whole procedure. The whole procedure consists of three stages: Testing for lasik eye surgery eligibility or Pre-tests, Actual surgery and Post-surgery tests. If all these stages are done perfectly a further enhancement is not required! Research and find the best Lasik eye doctor near your place using Internet or through friends and family. Check all the reviews for that particular surgeon or Lasik eye centre for further information. Fix an appointment with the ophthalmologist. 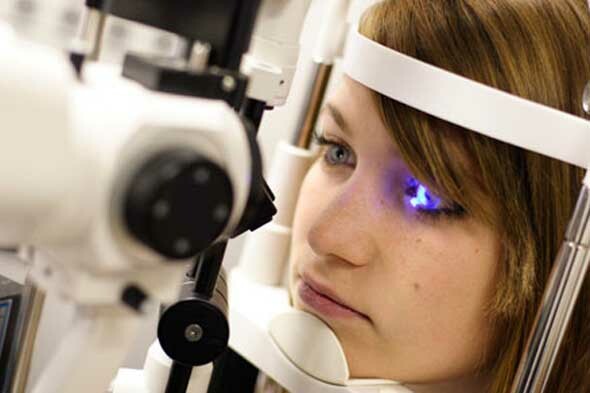 Go through the various pre-tests which are essential to find out whether your eyes are ready for the LASIK surgery. Stop wearing contact lenses weeks prior to the tests since the lenses changes the actual size of your cornea. Follow all instructions given by your ophthalmologist. If you have any doubt, don’t hesitate to ask since it’s the matter of your eyes. If you qualify for the surgery, your ophthalmologist will suggest and explain you about the most suitable eye surgery for you. Where to get the best LASIK eye surgery in New York City? New York City is the hub for the best LASIK surgery centres and surgeons of the country. You can easily find the top-ranked surgeons and Lasik eye centres at a short distance from your home in NYC. He has an extensive surgical experience in state of the art LASIK procedures. He belongs to a family of celebrated eye surgeons and is uniquely qualified to carry on with the Dell Russo Tradition of excellence in LASIK eye surgery. He graduated from Tufts University and received his medical degree from New York Medical College. He completed his refractive training with the New Jersey Eye Centre under the guidance of his highly skilled andrenowned father, laser eye surgeon, Dr Joseph Dello Russo. He along with his father introduced the bladeless laser vision correction in 2002 and was the first surgeon to perform LASIK eye surgery in the greater NY area. He is the only surgeon in NYC who is a MENSA member. He is a board certified surgeon who has years of experience and has performed 5000+ LASIK surgeries in his career. He has published 100+ articles and book chapters on Refractive Surgery. He has also been featured in the NY Times, CBS News, ABC News and more. Dr Chynn is always available even in emergencies. If he is out of country, he will even assist you on phone. He is a Harvard trained board certified corneal specialist who performs LASIK and PRK vision correction procedures in NY. He has shared his opinions in“Excimer Laser Radial Keratotomy” which is one of the first papers which argued that excimer laser technology would revolutionize the field of refractive surgery. He has been named in America’s Top Doctors by Castle Connolly. 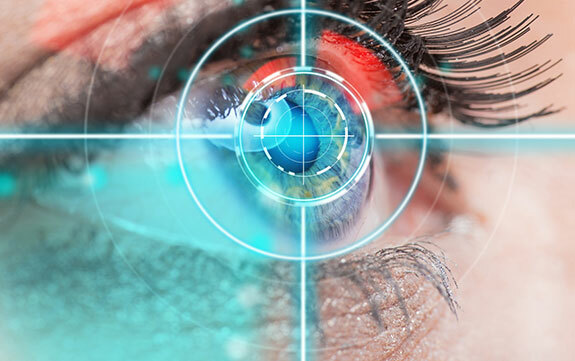 He has been recognized as a Top LASIK doctor in the NY metro area consecutively for 15 years. He has been awarded the Patients’ Choice Award from 2008-2015. He has also been featured in some of the top magazines. She is a board certified ophthalmologist and refractive surgeon who is the Director of the Resident Refractive Surgical Education and Laser Vision Correction Program. She has also served as the Director of the Cornea Service and the founding director of Laser Vision Correction Centre at the Weill Medical College under Cornell University from 1997-2007. She has an experience of working in two prestigious eye surgery hospitals in the city: NY Eye and Ear Infirmary and Manhattan Eye, Ear and Throat Hospital. Being a renowned LASIK and cataract surgeon, she leads a corneal surgery fellowship program. She is a board certified ophthalmologist and refractive surgeon with a full service of general ophthalmology practice. She received her education in Cornell, Harvard and Yale. She specializes in diagnosis and treatment of the problem of dry eyes, environmental allergies which includes allergy testing and sublingual immunotherapy and LASIK surgery. She participated in the FDA excimer laser testing Trials. She is a team member to the surgeons who developed the present Excimer technology which is used all around the world. She is a renowned lecturer on refractive surgery techniques and also gives training to other ophthalmologists. She has also been featured The Today Showon NBC. MUST READ Can Contact Lens Cause Headaches? If you wish to get LASIK eye surgery in NYC, you should choose for the best surgeon in order to achieve the satisfying outcome for your eyes. Since, not all centres provide safe and comfortable surgeries therefore you must research about the particular Lasik surgery NYC centre and surgeon prior to surgery. Avoid getting fooled by various discounts or offers provided by some surgeons because those are meant only to gain money. The above mentioned LASIK surgeons are some of the most renowned refractive surgeons in the Nation who have performed a number of successful surgeries. So, choose the best LASIK surgeon for your eyes according to your budget and comfort!